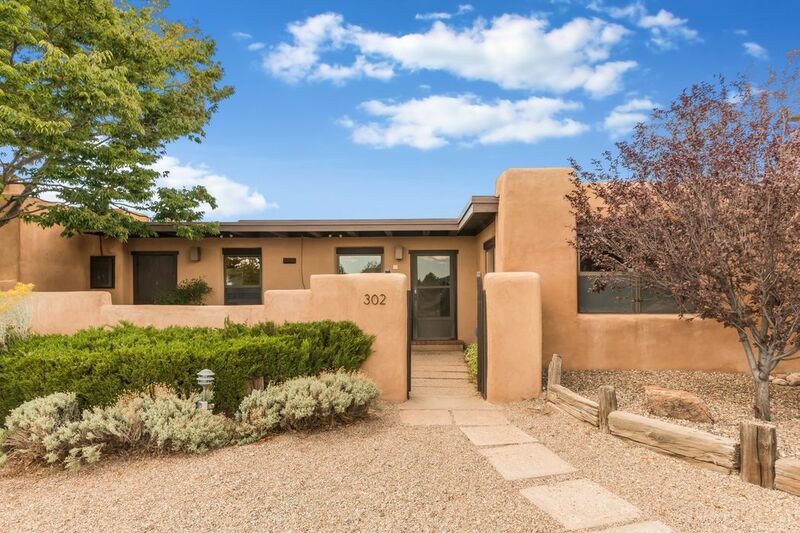 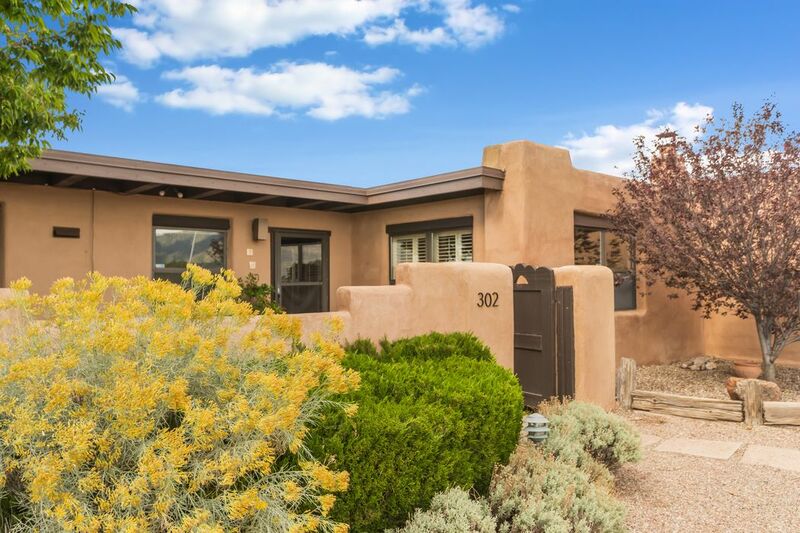 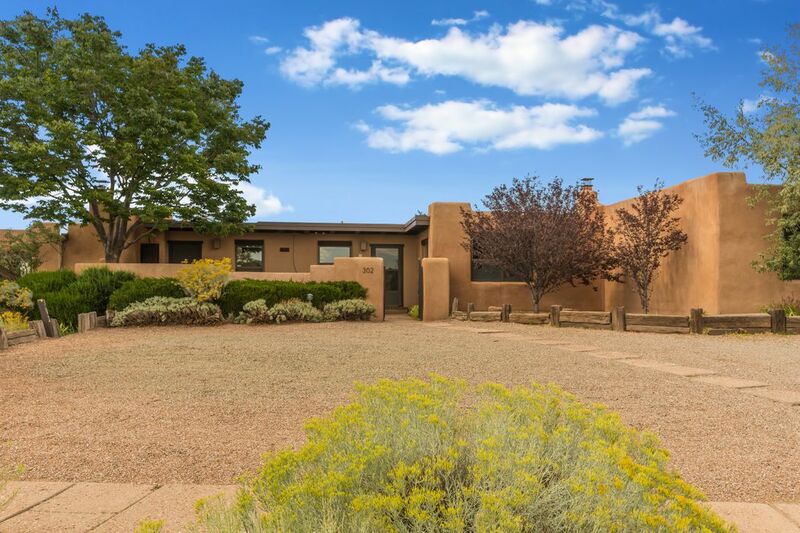 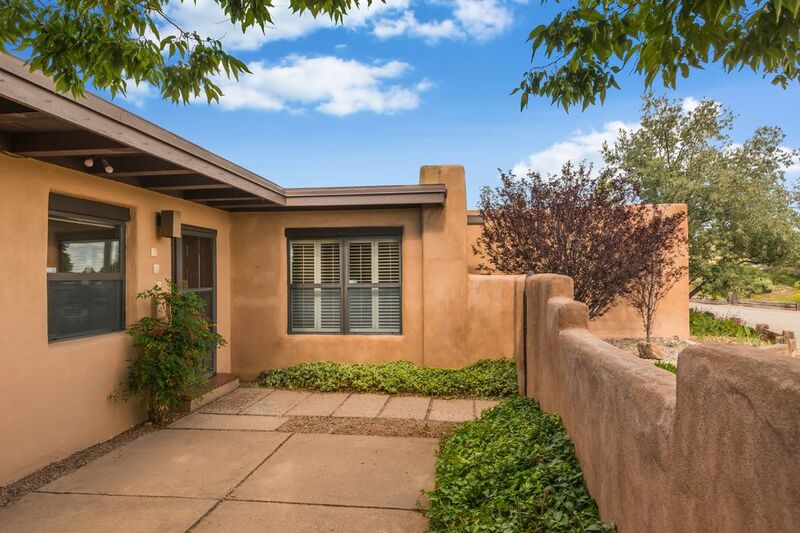 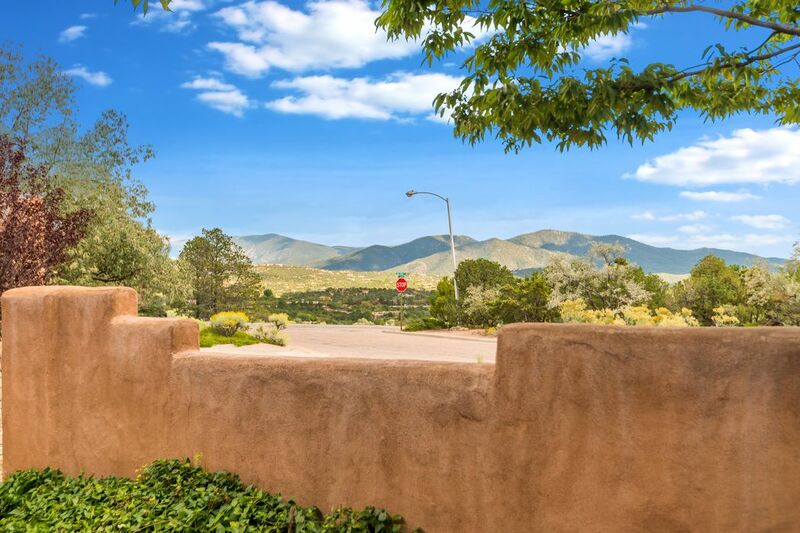 302 Calle Loma Norte, Santa Fe, NM 87501 | Sotheby's International Realty, Inc.
$349,000 2 Bedrooms2 Full Baths1,404 sq. 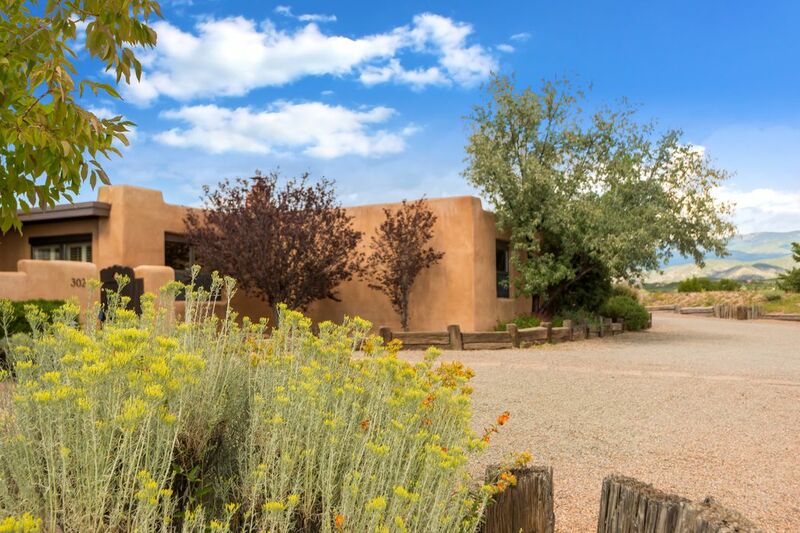 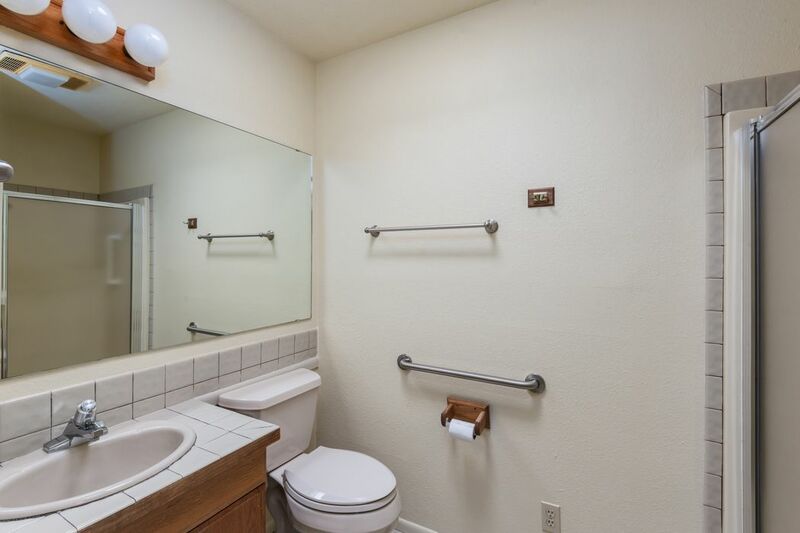 ft.
Do you need a comfortable and cozy place that’s close to downtown, with 2 nicely separated bedrooms and baths, and an enclosed patio with stunning panoramic Sangre views where you can grill or read or chat? 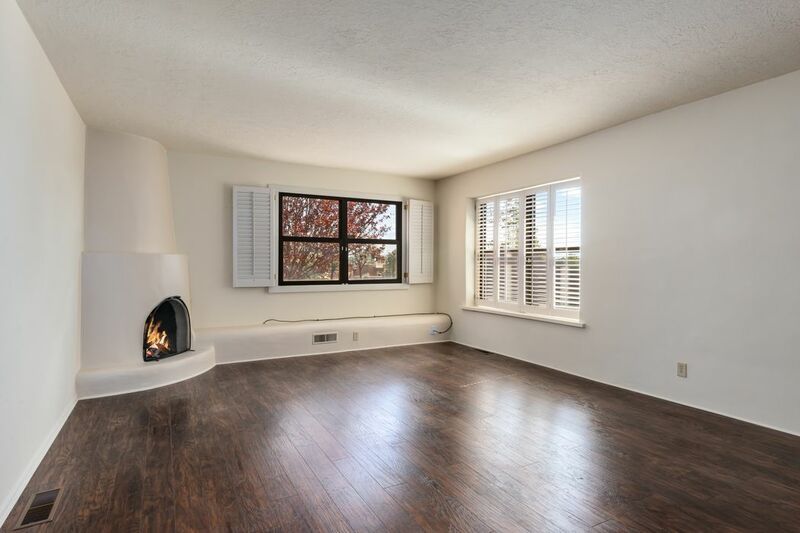 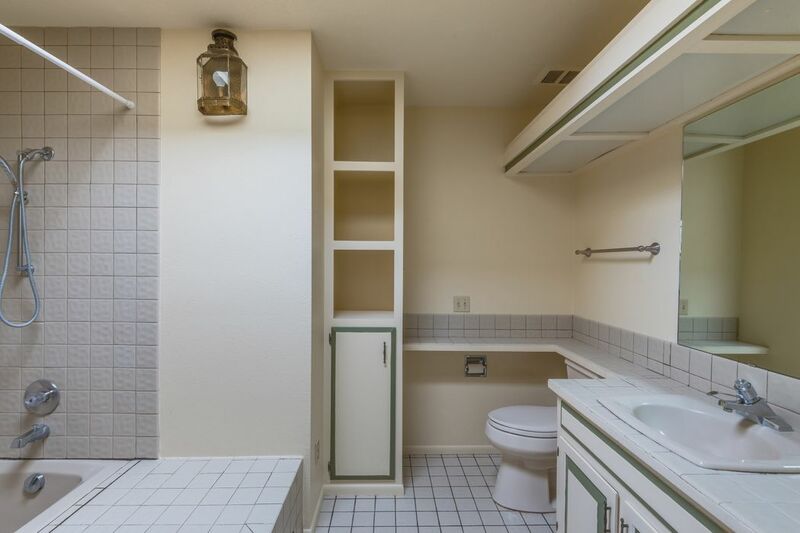 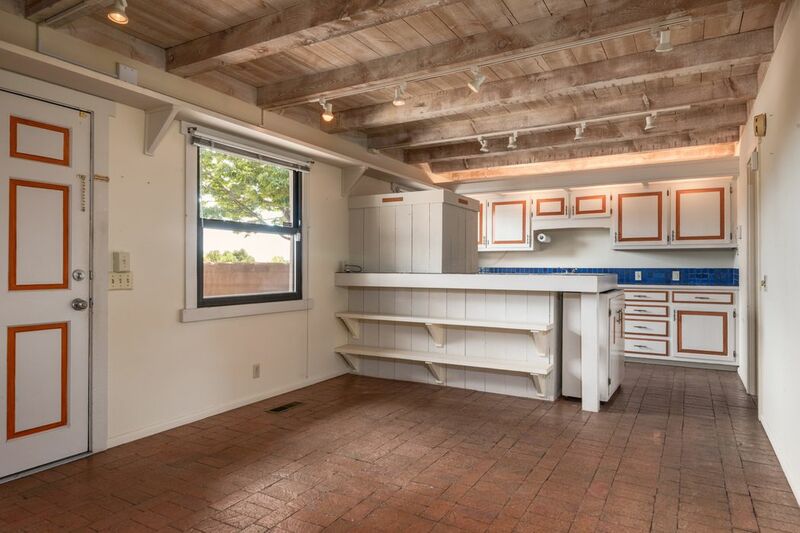 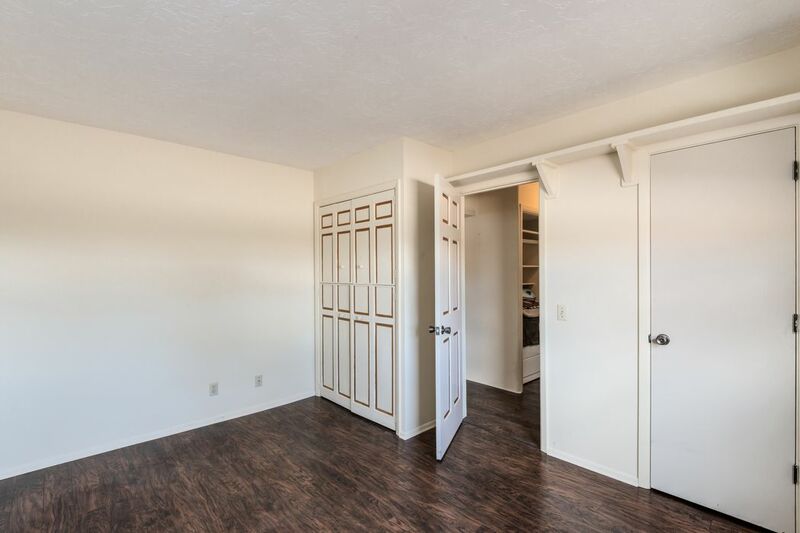 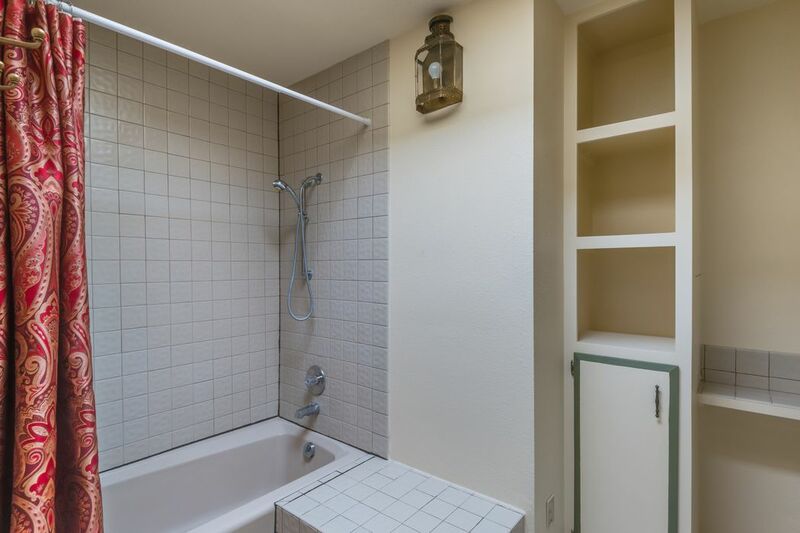 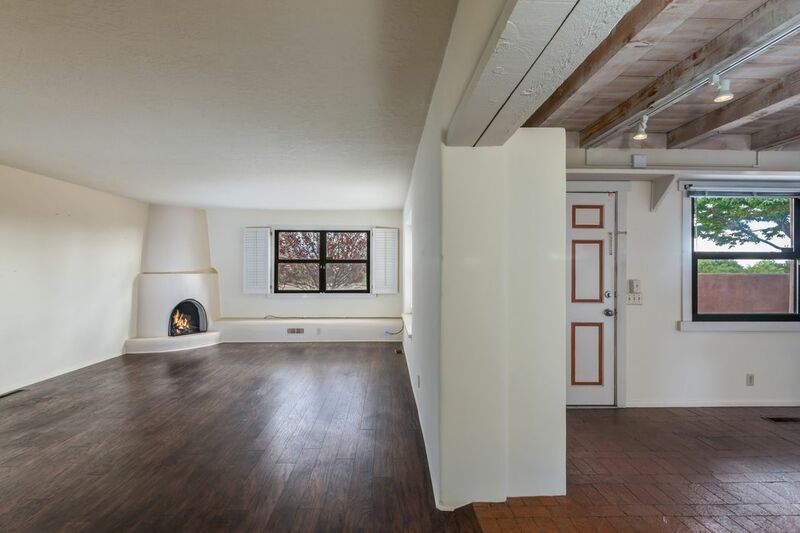 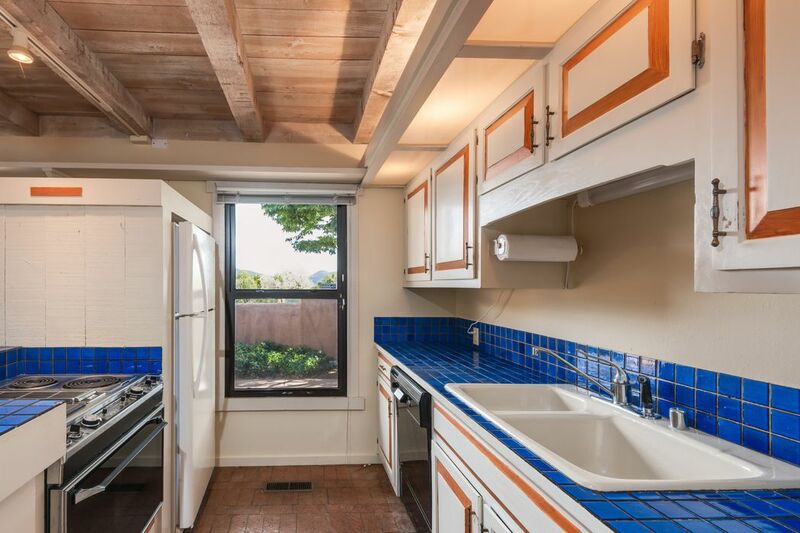 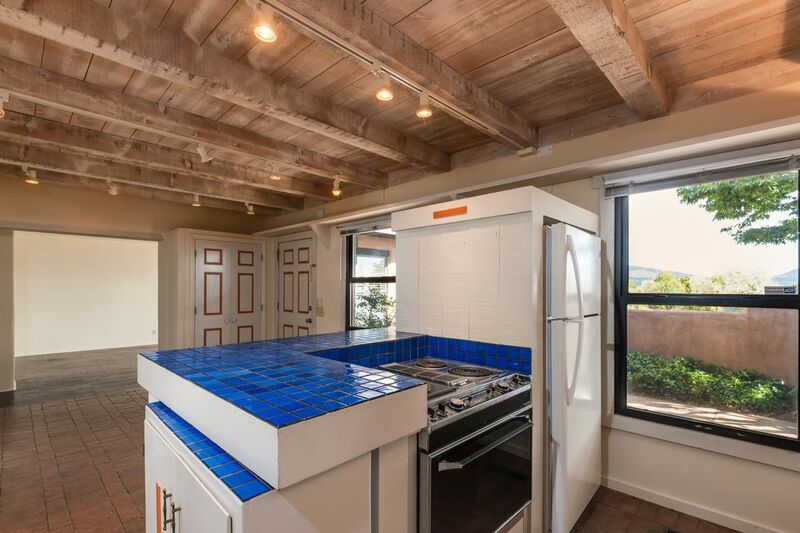 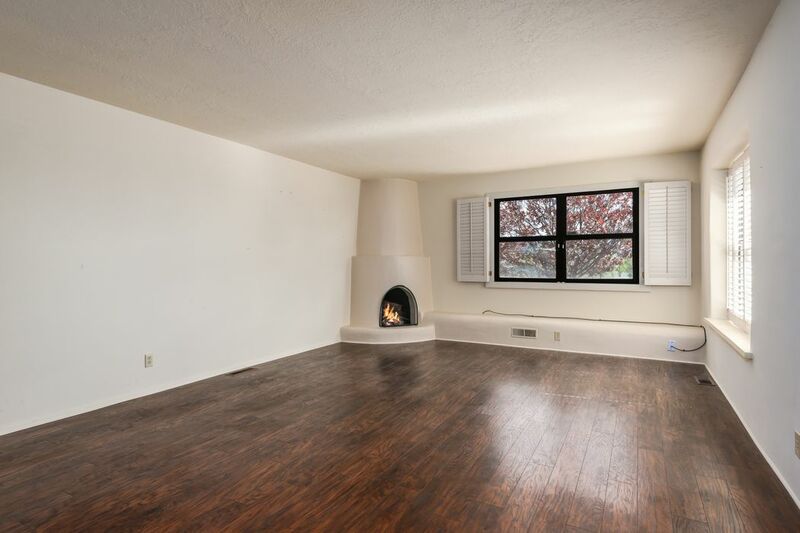 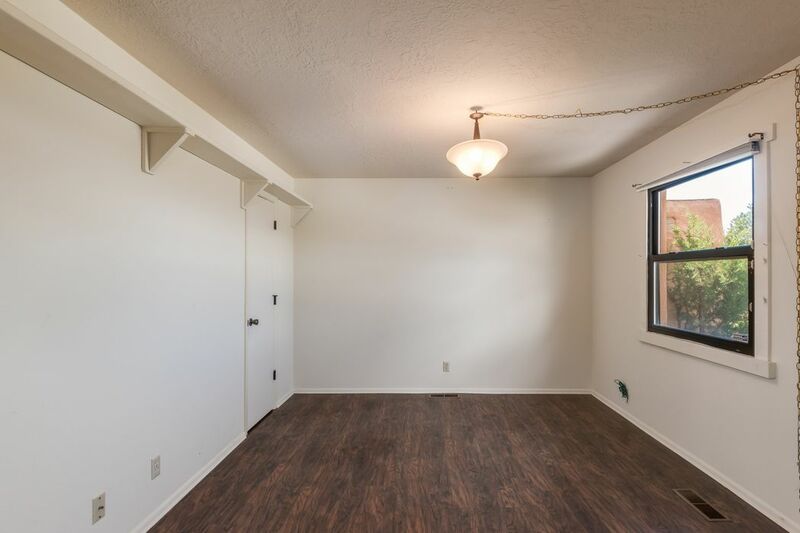 This 1404 square foot condo in the lovely North Hills neighborhood has brick and wood floors and pickled beams, plantation shutters and a kiva fireplace, bright skylights and it’s 3 minutes to the Plaza!